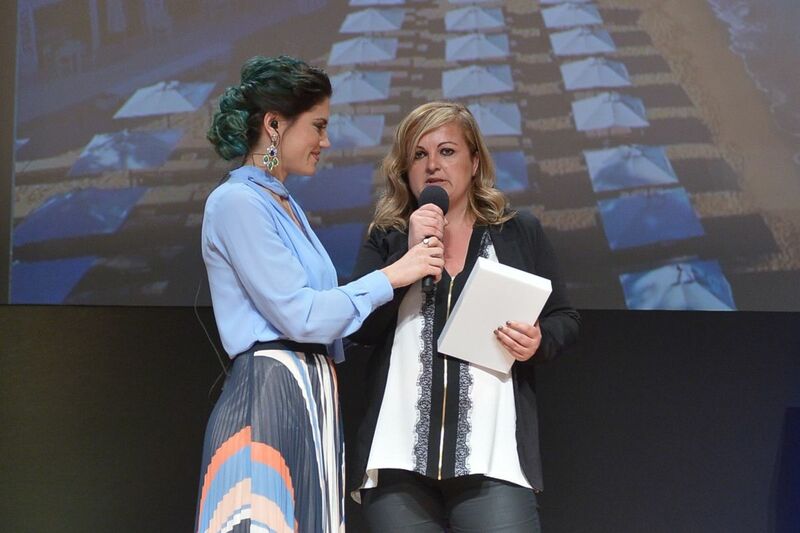 The event took place in the Banquet Hall of the Megaron Athens Concert Hall and was hosted by Greek presenters Mary Synatsaki and Dimitris Ougarezos. 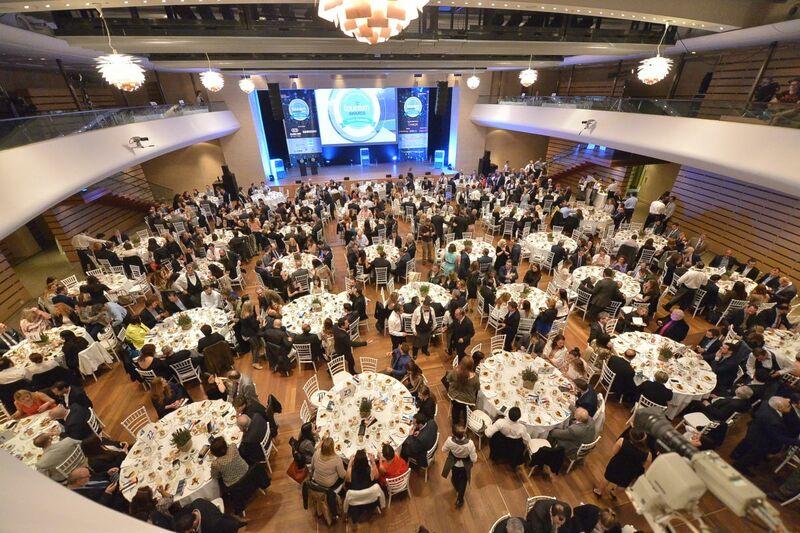 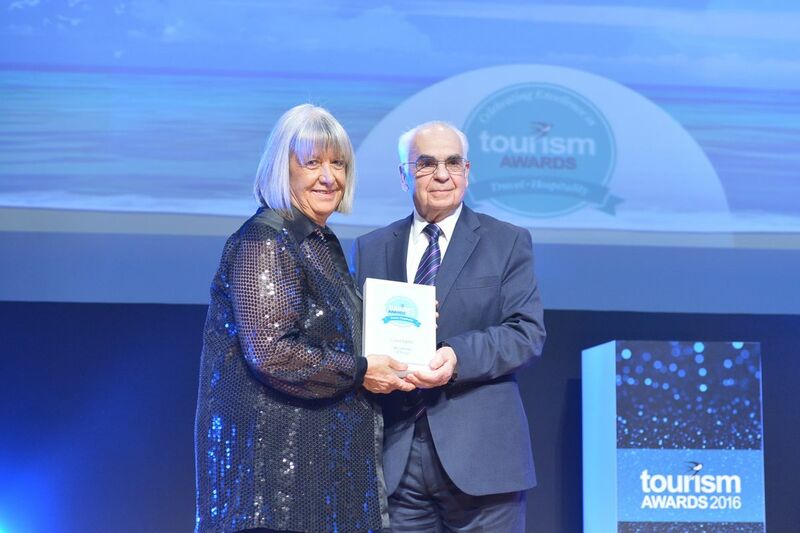 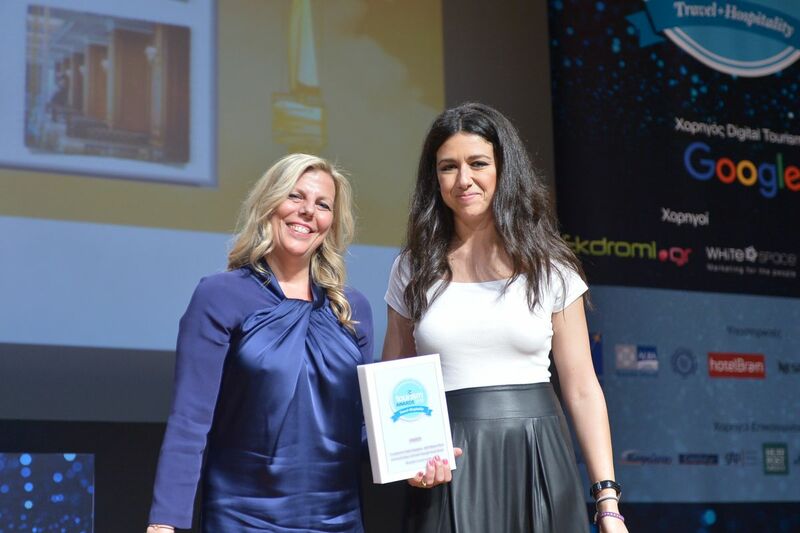 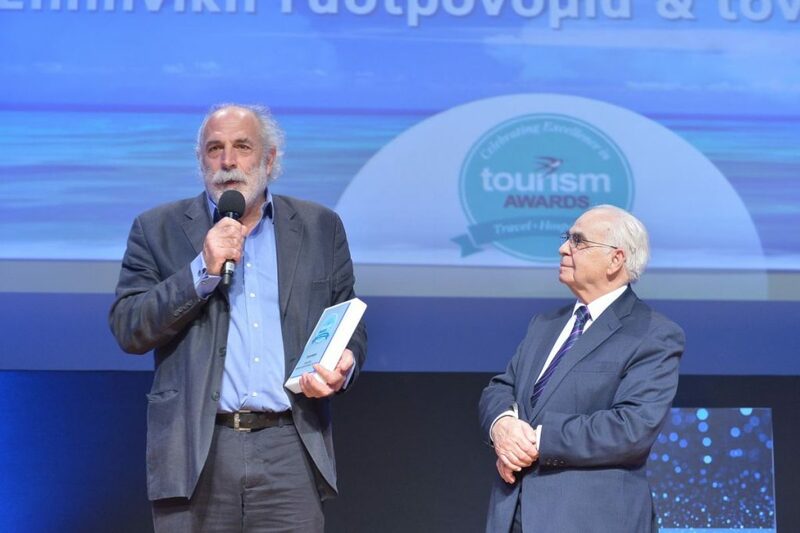 Over 650 executives and Greek tourism figures attended the event, while the ceremony attracted over 1,000 viewers via live streaming on the Tourism Awards website. 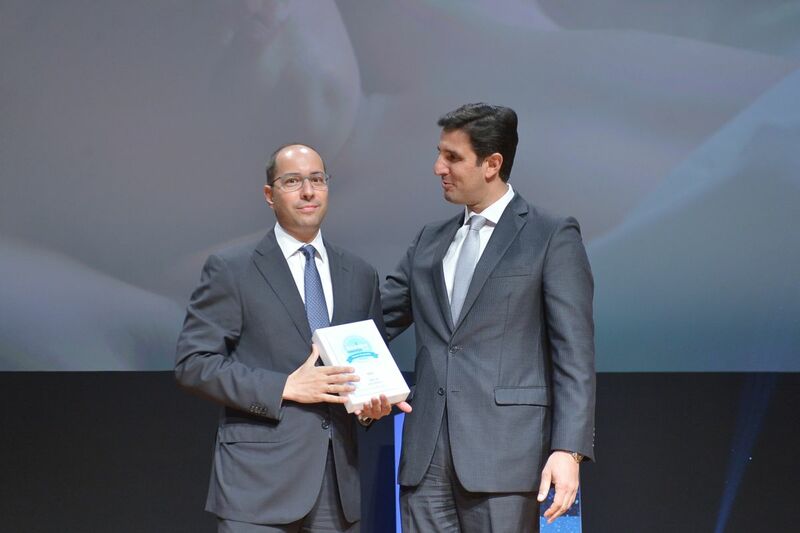 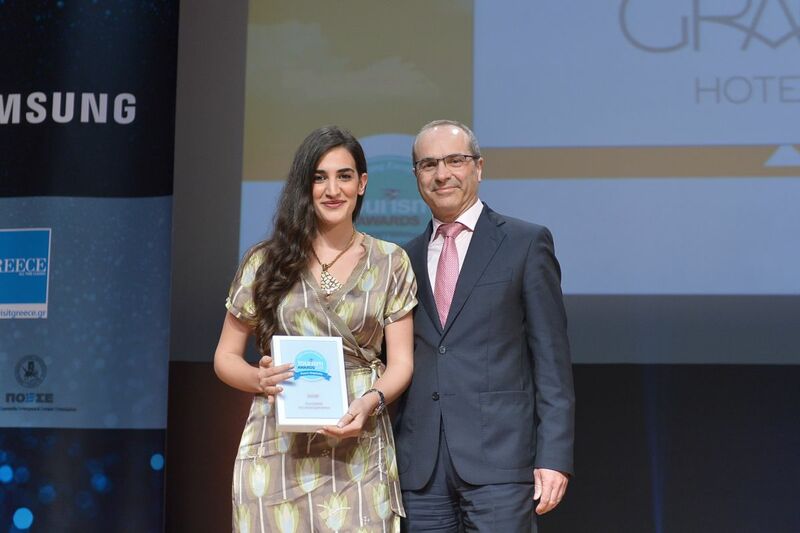 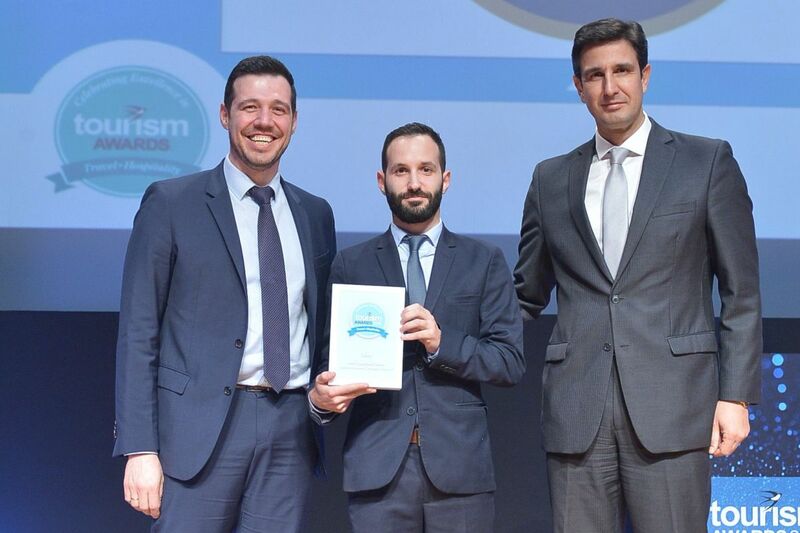 In its third year, the awards covered initiatives from strategy and innovation to destination management, as well as the best practices applied in regards to hotel experience and architecture tourism projects. 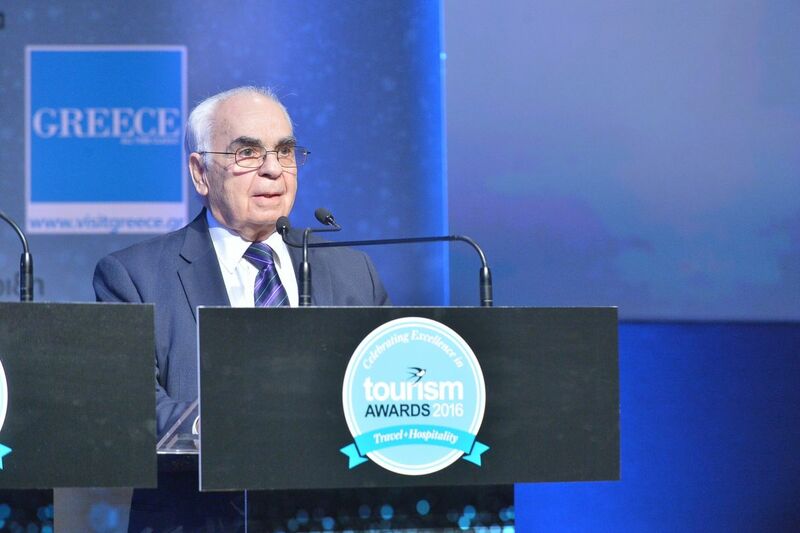 Tourism Awards judging committee president Nikos Skoulas. 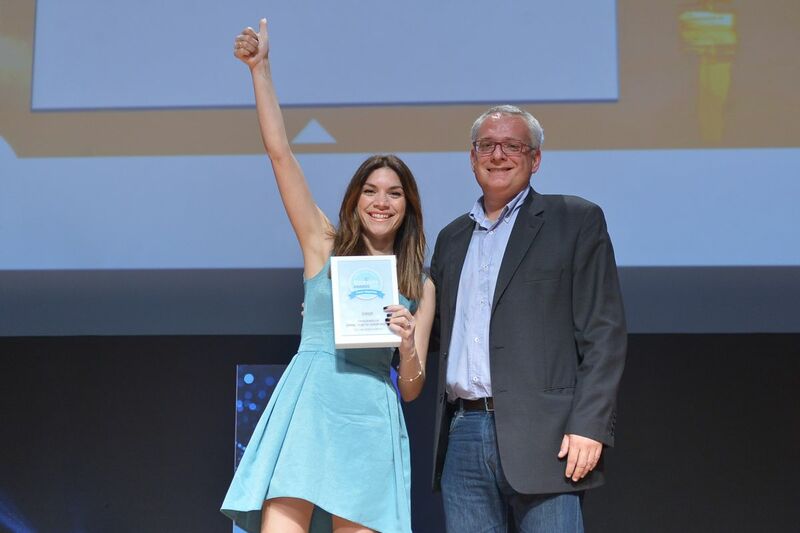 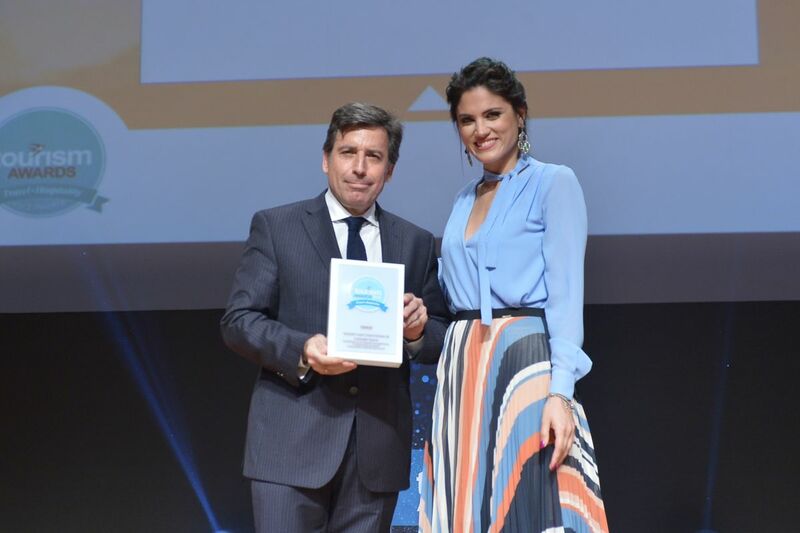 This year’s awards saw a huge increase of 33 percent in the number of companies that applied to participate, proving the importance and recognition of the awards throughout the industry. 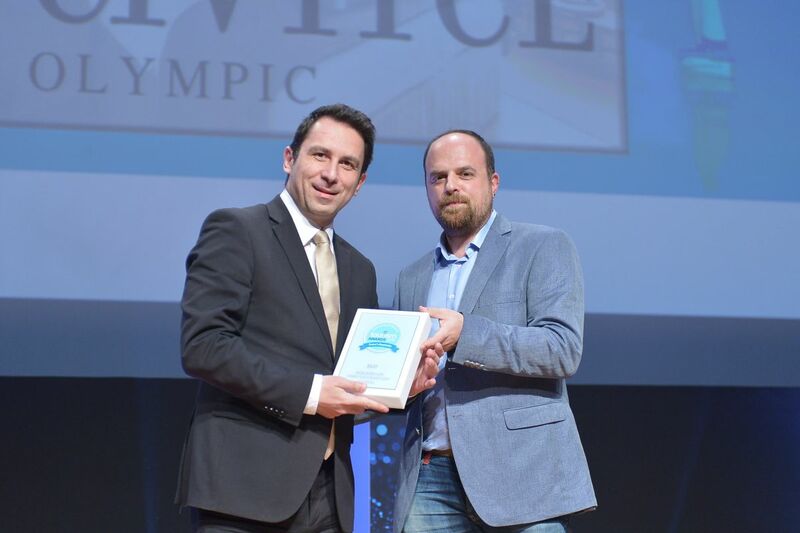 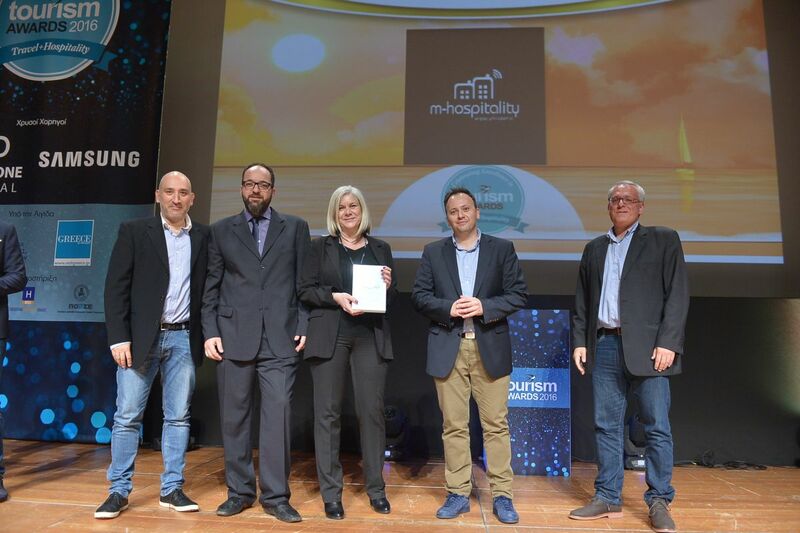 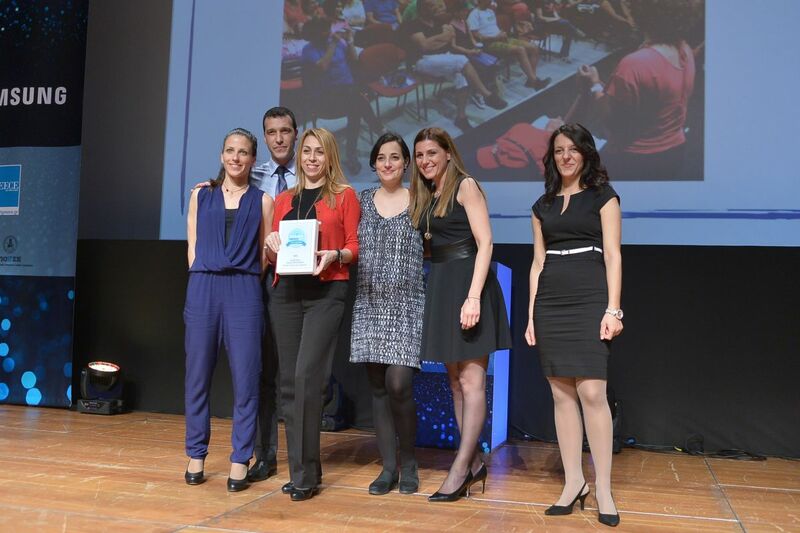 One of the new categories that stood out for the number of applications it attracted was that of “Hotels & Resorts”, in which small and large units from all over Greece were rewarded. 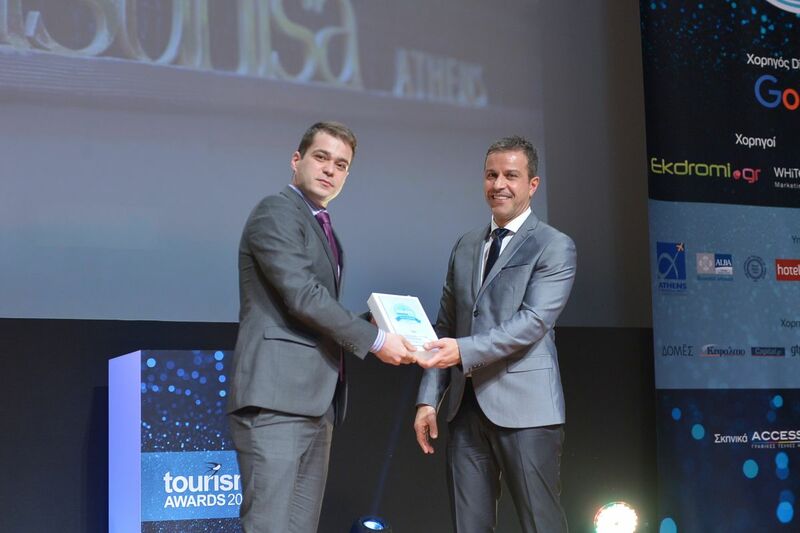 All applications were evaluated by a 27-member judging committee chaired by former tourism minister, Nikos Skoulas. 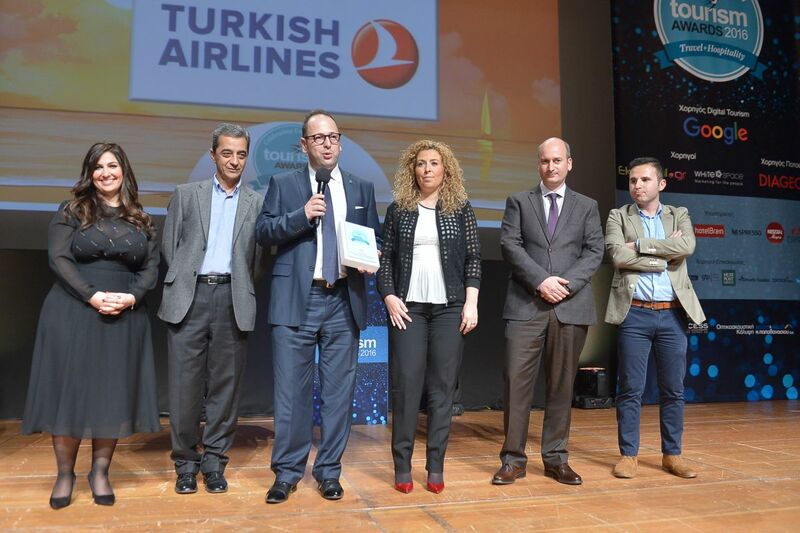 Among the members of the judging committee were academics, subject-matter experts and eminent personalities with experience in the hospitality sector. 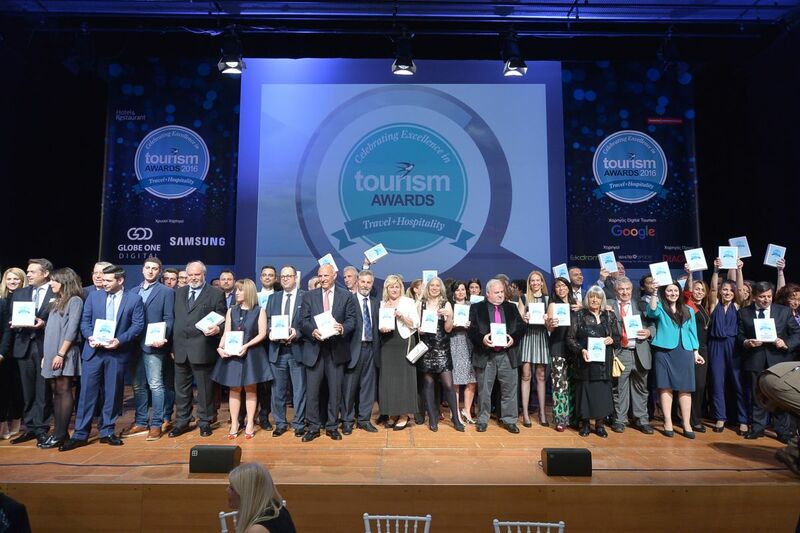 To see the whole list of winners of the Tourism Awards 2016, press here. 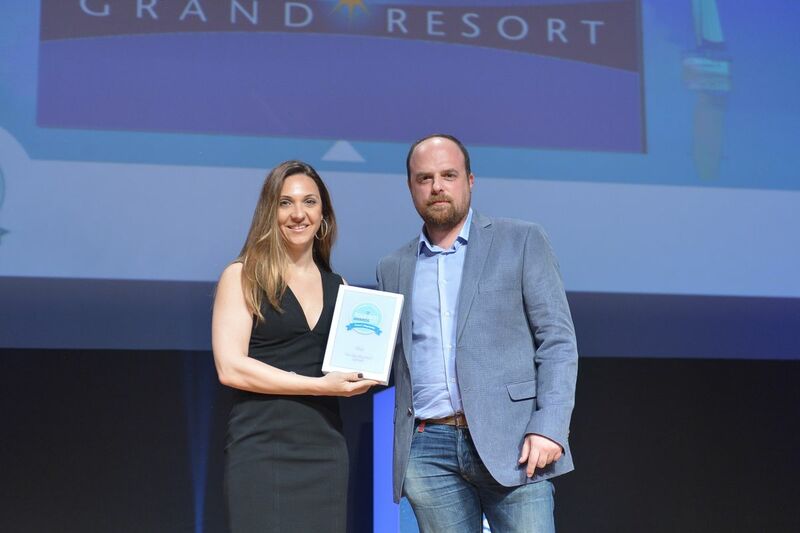 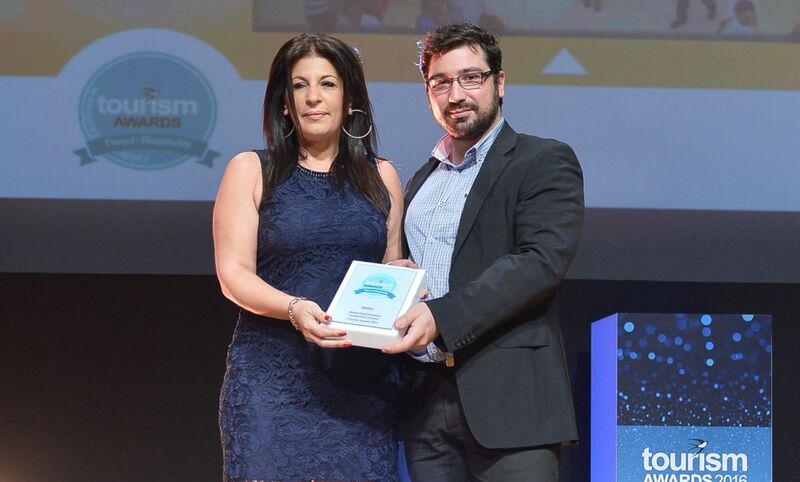 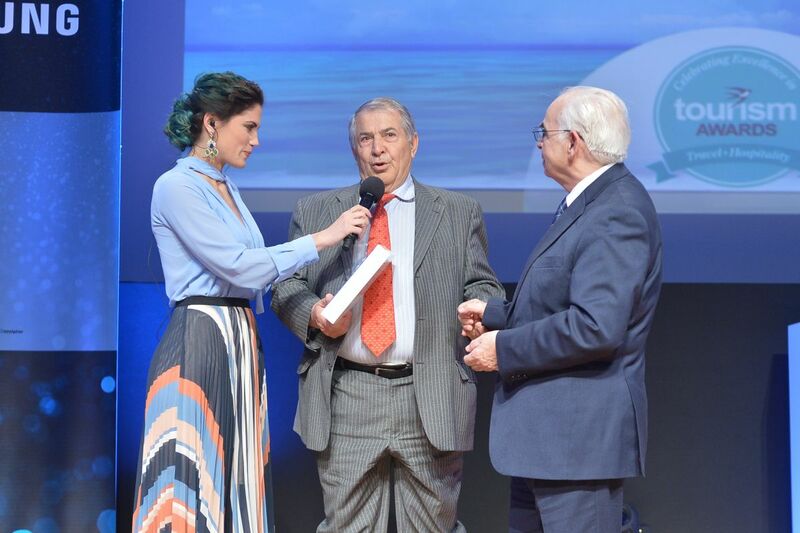 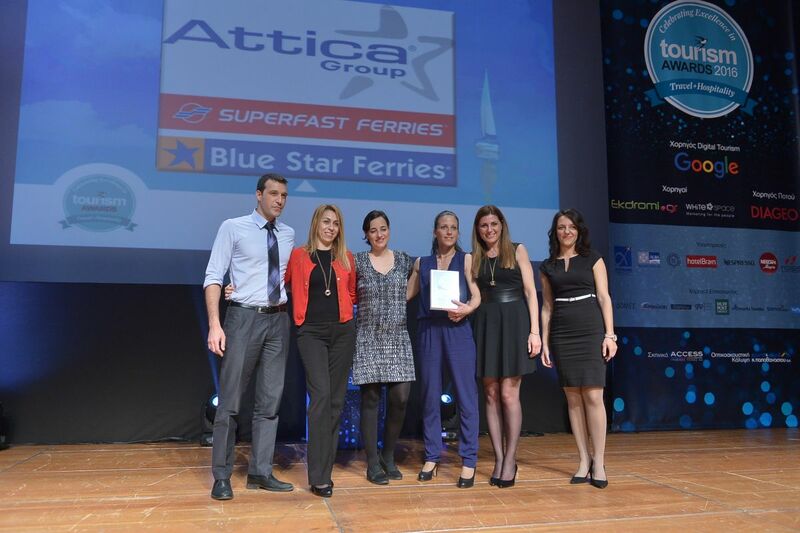 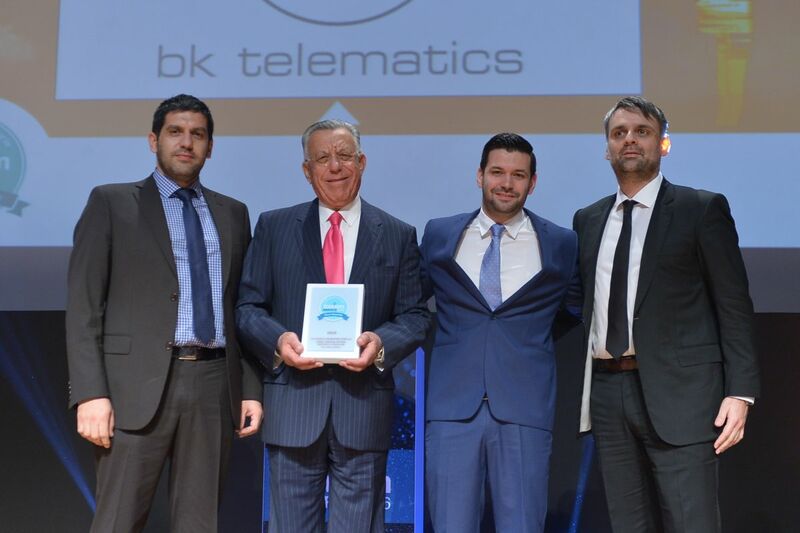 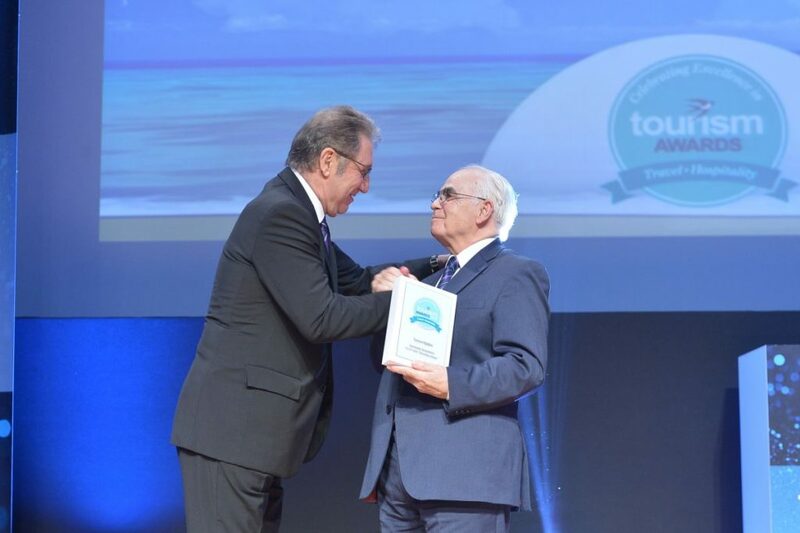 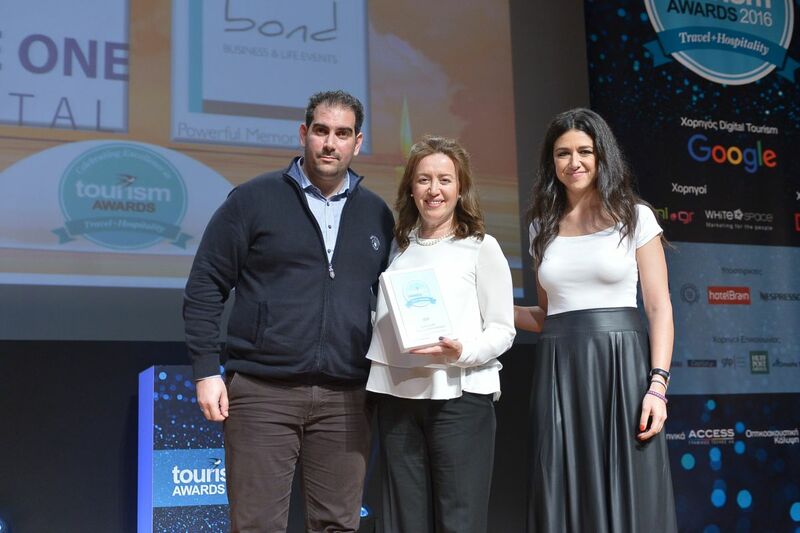 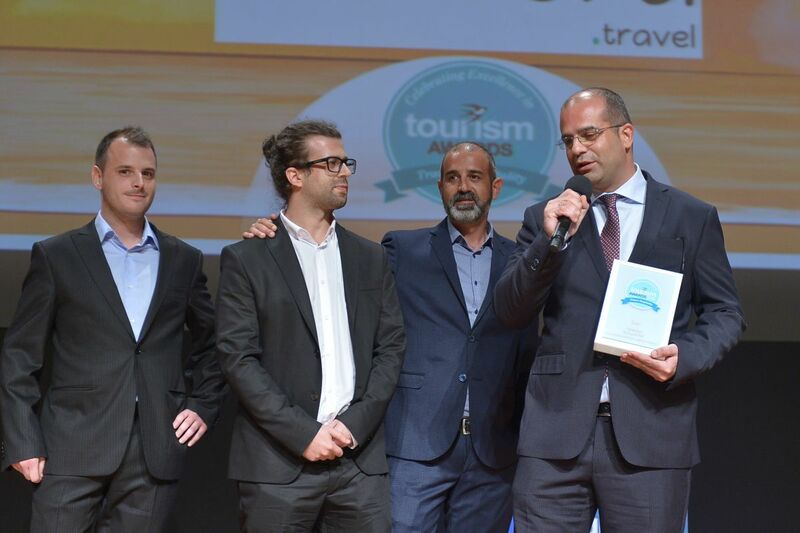 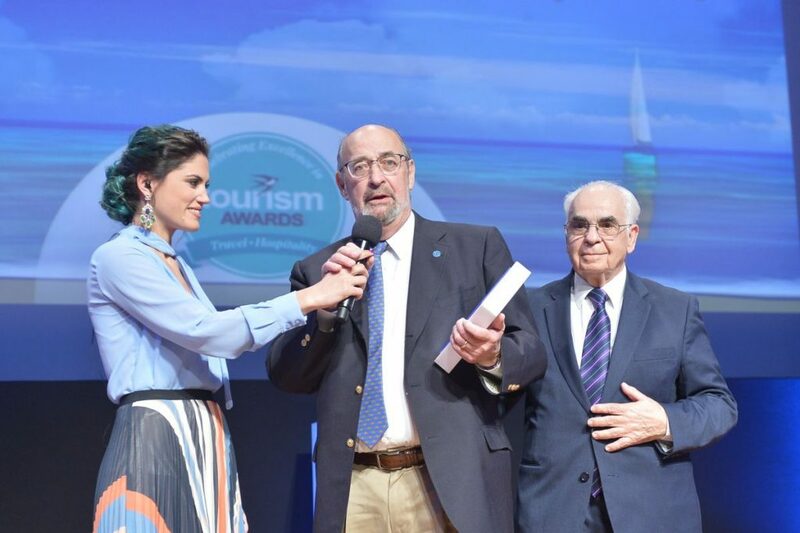 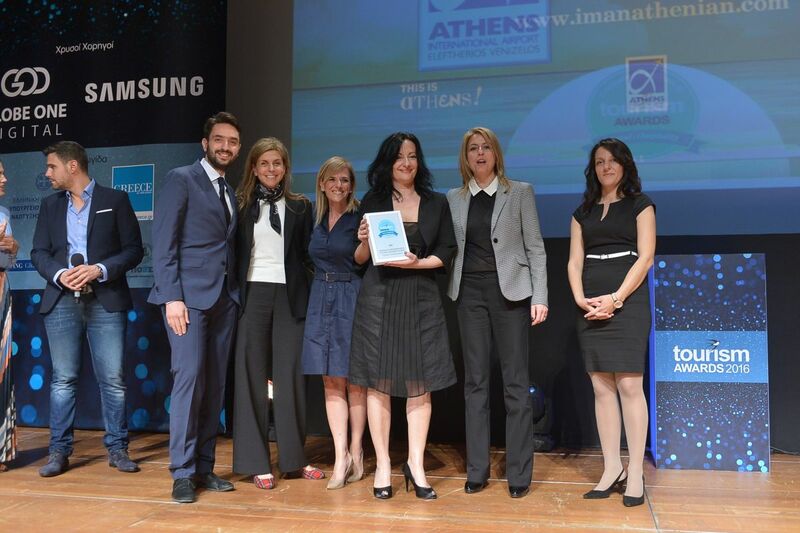 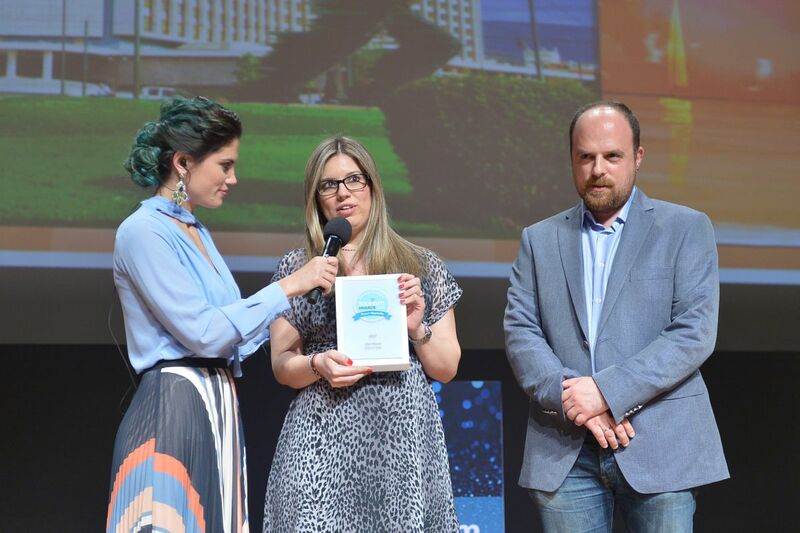 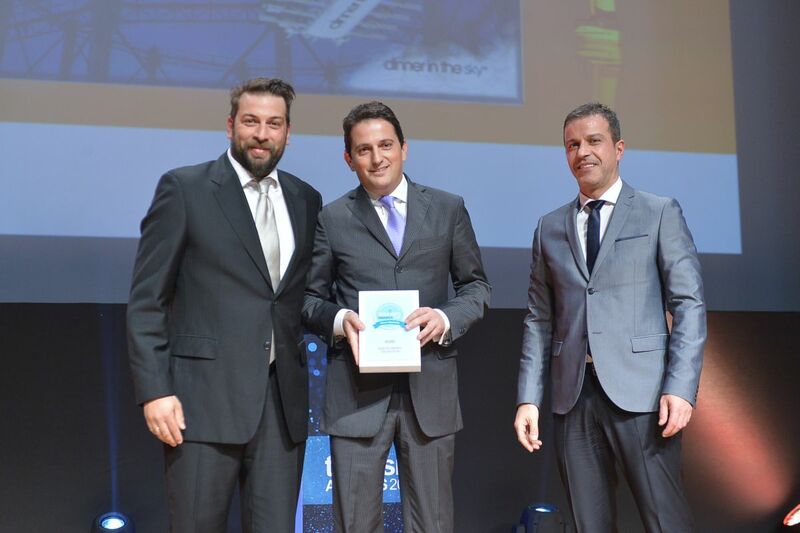 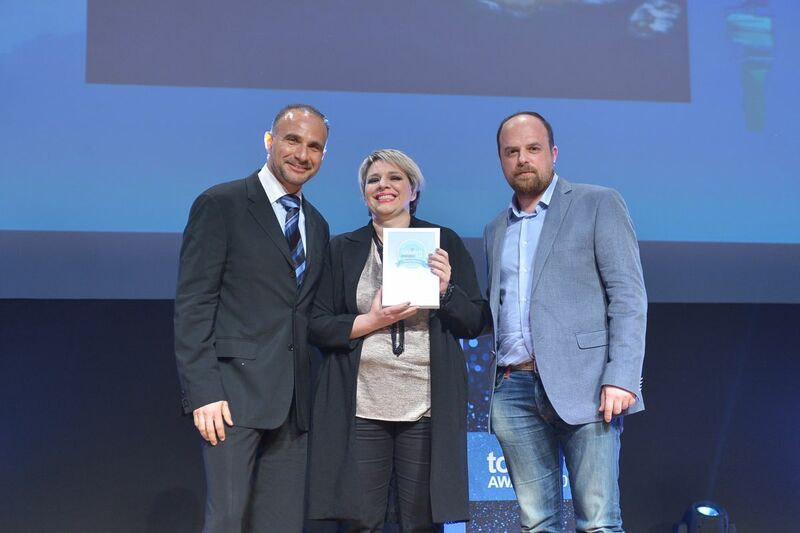 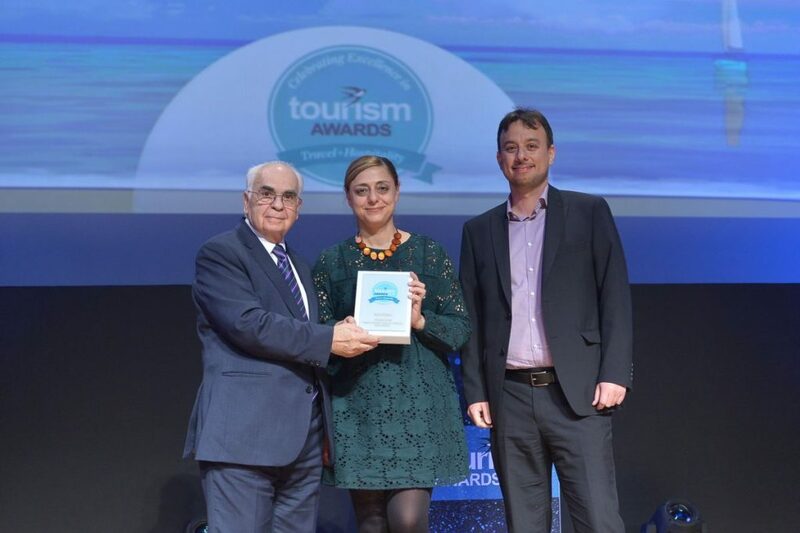 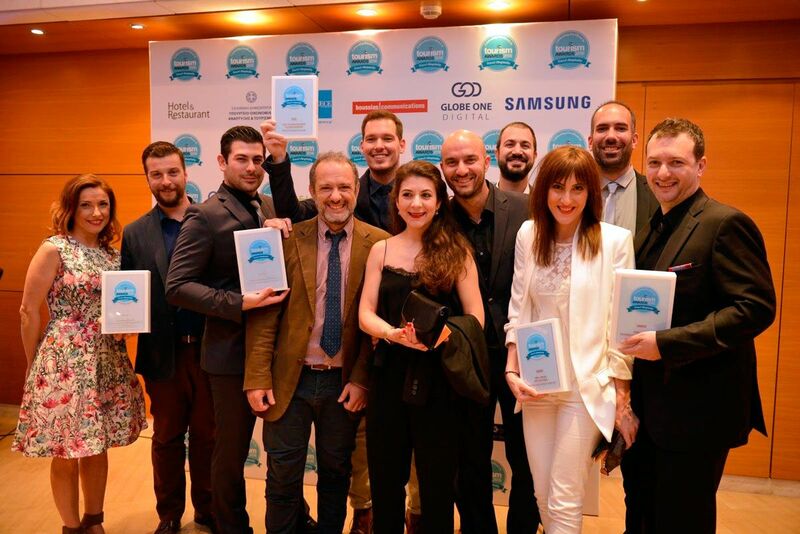 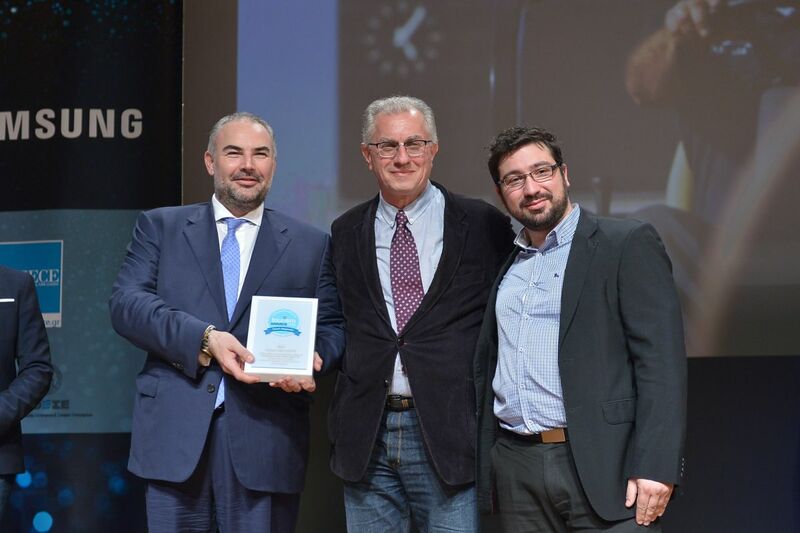 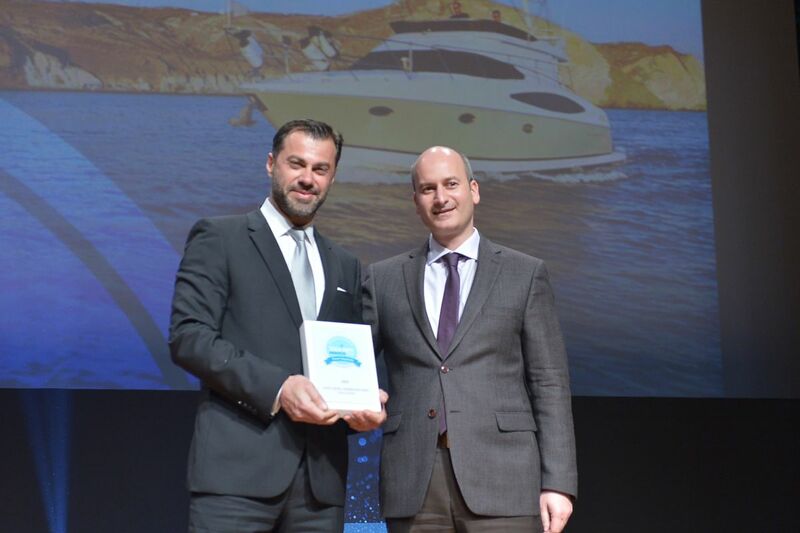 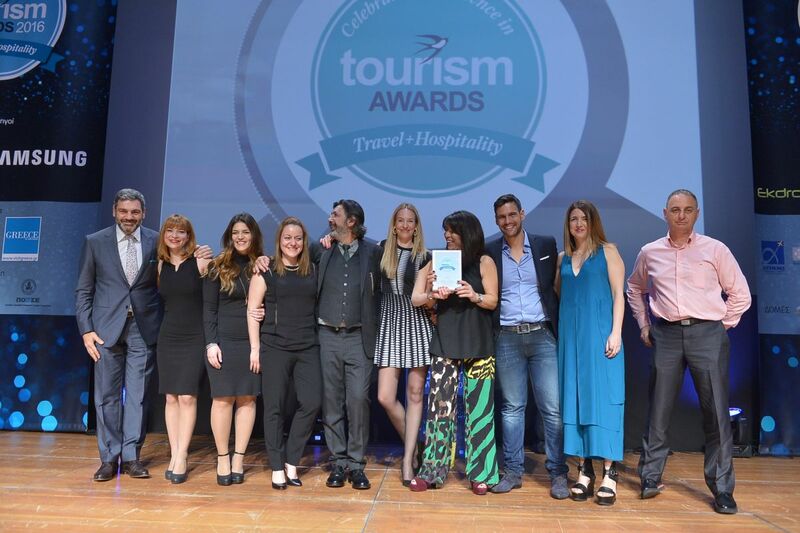 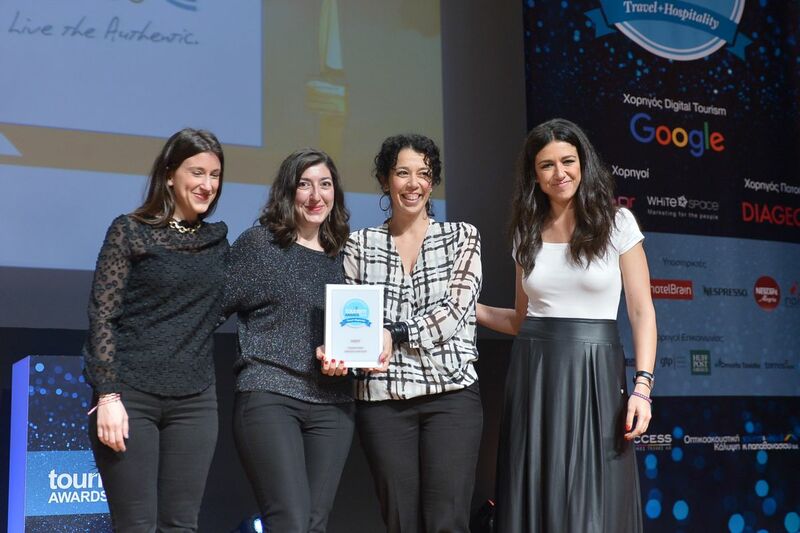 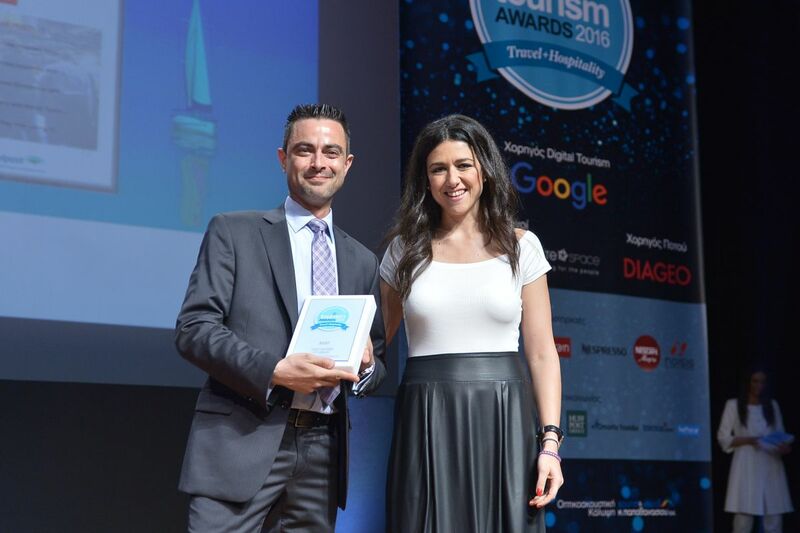 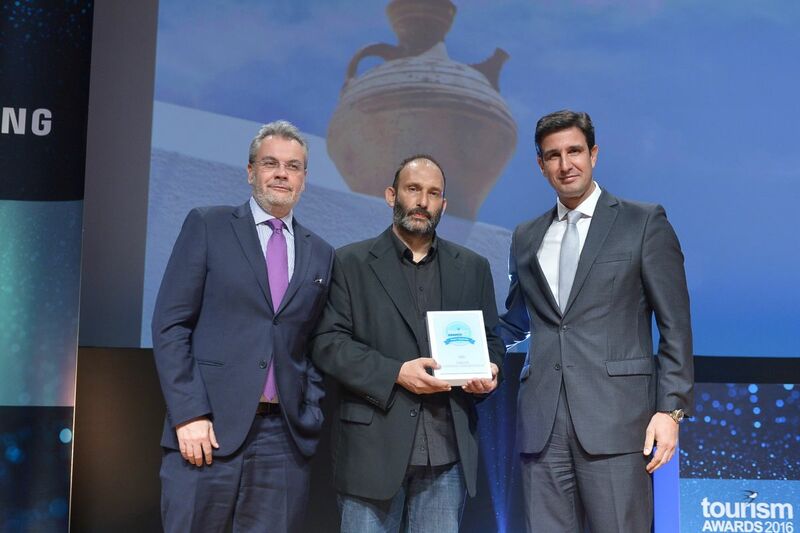 The Tourism Awards were organized by Boussias Communications and Hotel & Restaurant magazine and held under the auspices of the Greek National Tourism Organization (GNTO).